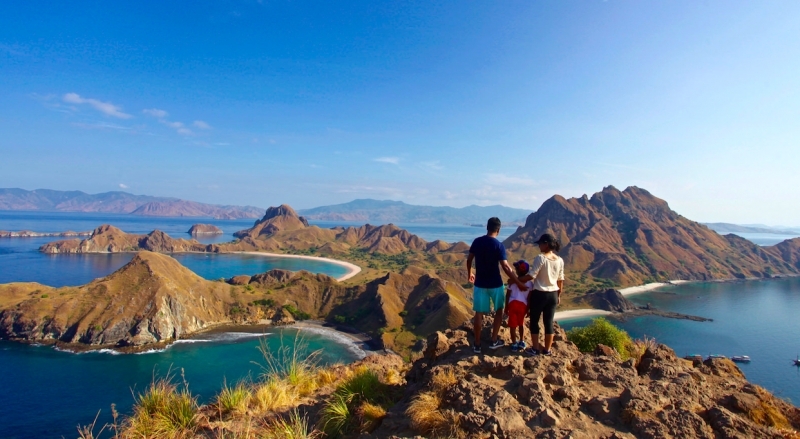 Have you heard about this picturesque island whose residents include giant lizards, better known as Komodo dragons? Unfortunately, this island will be closed temporarily from January 2020 after consulting the environment and forest ministry. The closure is in response to the smuggling of some 41 endangered Komodo dragons and their sale overseas for about Rp 500 million (~S$47,532) each. You can still visit other parts of Komodo National Park – Rinca, Gili Montang and Gili Dasami Islands. Only Komodo Island will be shut to allow better preservation and conservation of the island’s environment. 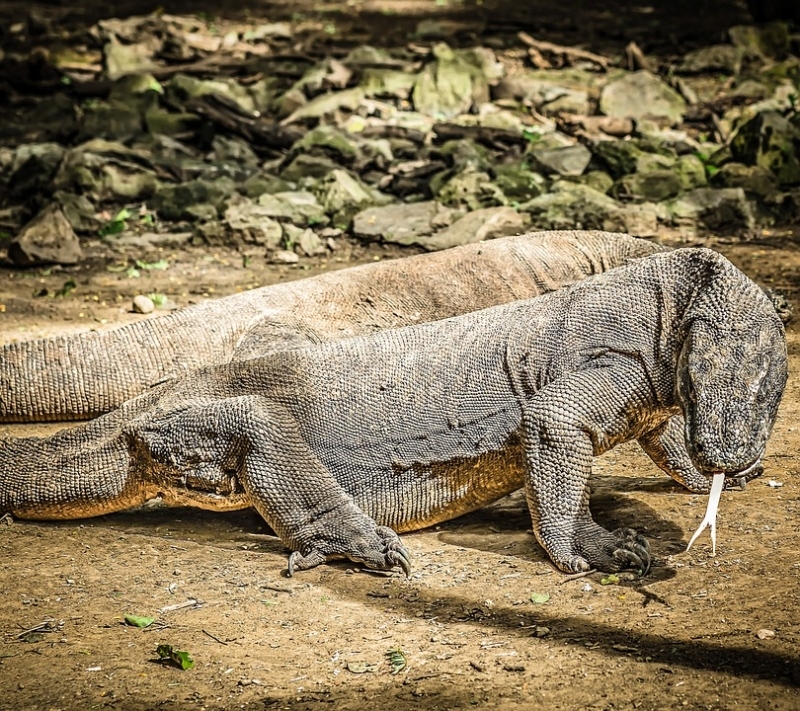 The focus will also be placed on Komodo dragons’ breeding in hopes that the declining population will increase. After the closure, visitors will be redirected to visit Rinca Island and Flores Island where these giant reptiles also reside. The government also plans to enhance Komodo Island’s scenic landscapes by planting more endemic trees from East Nusa Tenggara. If you’re yearning to pay this island paradise (read: Komodo dragon haven) a visit, please do so before January 2020!